What forms did organised crime take in early modern Europe? What roles did violence play in organised crime? How did the authorities respond to organised crime? 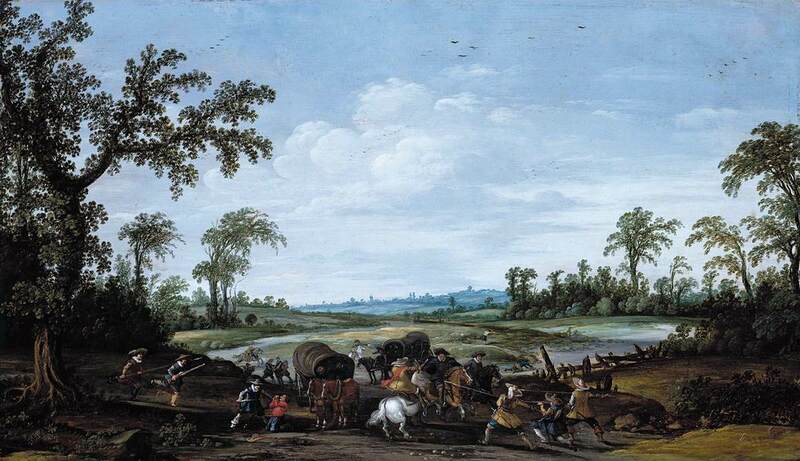 Egmond, Florike, 'Between Town and Countryside: Organized Crime in the Dutch Republic', in Eric A. Johnson and Eric H. Monkkonen, eds, The Civilization of Crime: Violence in Town and Country since the Middle Ages (Urbana, 1996), pp. 138-152. Ruff, Julius R., Violence in Early Modern Europe 1500-1800 (Cambridge, 2001), Chapter 7. Danker, Uwe, 'Bandits and the State: Robbers and the Authorities in the Holy Roman Empire in the Late Seventeenth and Early Eighteenth Centuries', in The German Underworld: Deviants and Outcasts in German History, ed. Richard Evans (London, 1988), pp. 75-107. Gioia, Cristina, 'Aristocratic Bandits and Outlaws: Stories of Violence and Blood Vendetta on the Border of the Venetian Republic (16th-17th Century)', in Steven G. Ellis and Lud’a Klusáková (eds), Imaging Frontiers, Contesting Identities (Pisa, 2007), pp. 93-107. Kamen, Henry, ‘Public Authority and Popular Crime: Banditry in Valencia, 1660-1714', Journal of European Economic History 3 (1974), 654-688. Kinney, Arthur F., ed., Rogues, Vagabonds, and Sturdy Beggars: A New Gallery of Tudor and Early Stuart Rogue Literature Exposing the Lives, Times, and Cozening Tricks of the Elizabethan Underworld (Amherst, 1990).